DataTaker data loggers can be used to monitor food manufacturing processes and the storage of products. The dataTaker DT80 is cost-effective data logger expandable to 100 channels. Users have remote access to logged data, configuration and diagnostics via WAN or LAN connections. 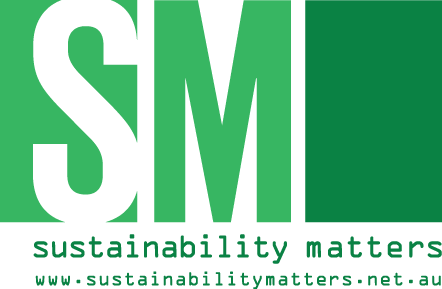 Modbus slave and master functionality allows connection to Modbus sensors and devices and to SCADA systems. It has smart input channels capable of interfacing to digital and analog sensors, and its rugged design and optional custom enclosure is designed to provide reliable operation under extreme conditions. The DT80 includes USB memory stick support for easy data and program transfer. 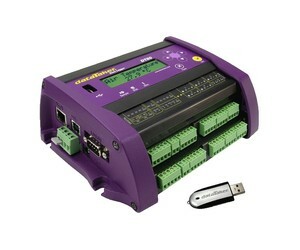 Higher productivity can be achieved by, for example, allowing data collected by the dataTaker DT80 to feed into a programmable logic controller that can drive the valve sequencing for the machinery or effective sterilisation of food ensured by using the data logger to monitor temperature and humidity. 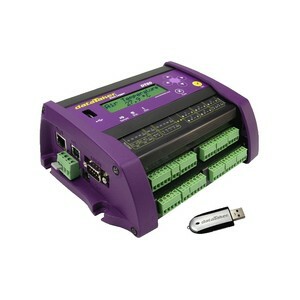 I am interested in dataTaker DT80 data logger .